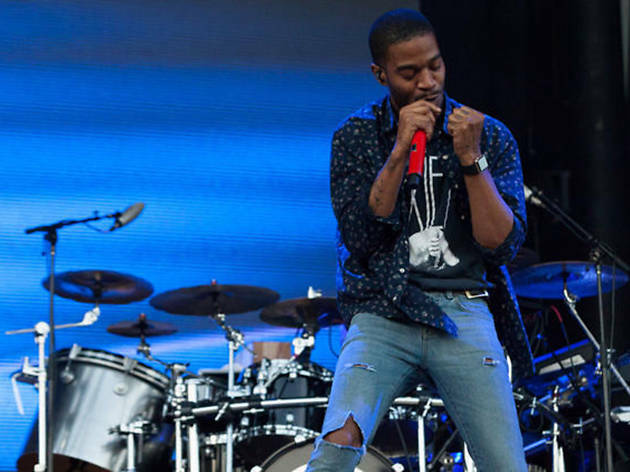 To say that Kid Cudi has had an interesting career would be an understatement. 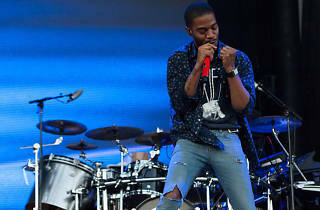 Once a hotly-tipped rapper who landed a deal with Kanye West's GOOD Music label, Cudi has gained a reputation for unexpected career moves such as starting a rock band (WZRD) and becoming the co-host of IFC's fake talk show Comedy Bang! Bang! Here, he’s making it up to the fans after his ESPECIAL Tour dates were unexpectedly cancelled.